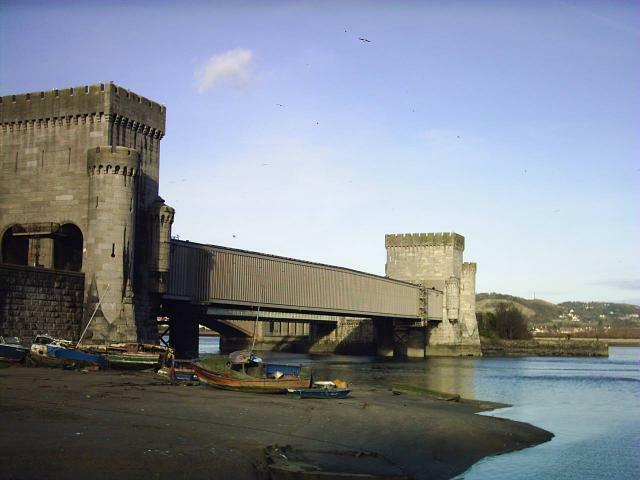 The bridge taking trains over the river dividing Conwy and Llandudno Junction. © Copyright stobbo and licensed for reuse under this Creative Commons Licence. This page has been viewed about 248 times.